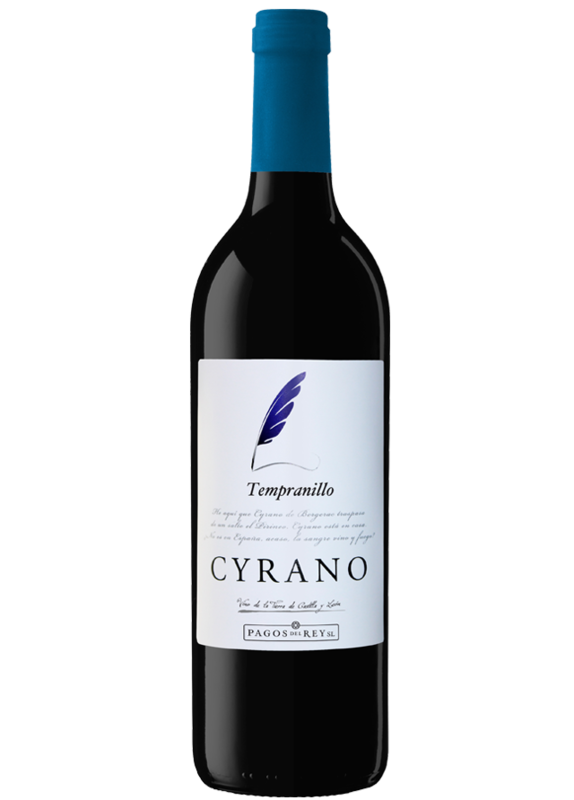 This wine is given different local names such as Tinta de Toro, Tinta del País, etc. and is a tribute to the presence of wine in Literature. Colour: Intense cherry red with violet hues. On the nose: Aromas of red and black currants, with a hint of spices. On the palate: Concentrated flavours of black fruits with a perfect balance between fruit and tannins. A very elegant taste. A perfect accompaniment to meat, paella, and cheese.